The Senate adjourned sine die on Wednesday for winter break. Moving the motion, the Leader of the House, Senator Lebohang Hlaele said they should go to their respective areas to sensitise the nation about the reforms. 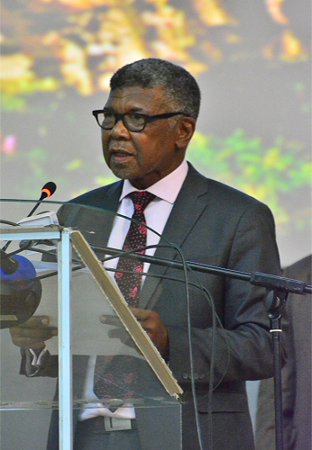 He said members of the house should take this opportunity to ensure that Basotho know and understand the role they are expected to play to ensure the success of the reform process. 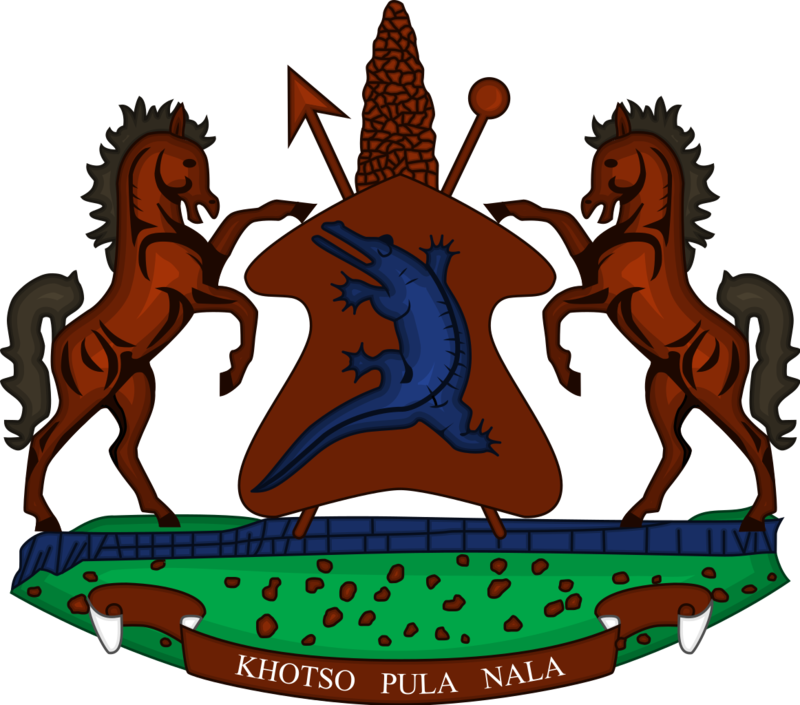 The motion was seconded by Deputy Minister of Gender and Youth, Sport and Recreation, Mrs. Rethabile Marumo-Mokaeane noting that they should go home to report and take mandate from Basotho. She noted that it is time to harvest, adding that they should ensure that they work hard to use this time properly for their own good. 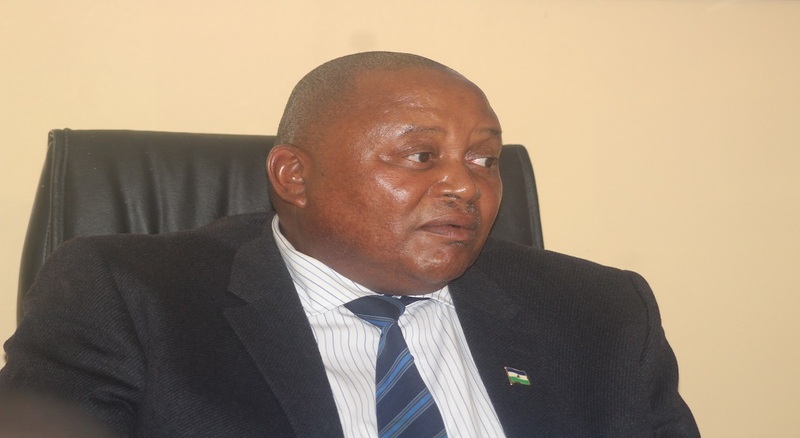 Sharing the same sentiments, the Principal Chief of Koeneng, Senator Peete Peete said they should do their best to serve the needs of Basotho during this time. Principal Chief of Ramabanta, Senator Bereng Api said they should also take this opportunity to hold public gatherings and sensitise the public about the importance of preserving and protecting rangelands and wetlands. 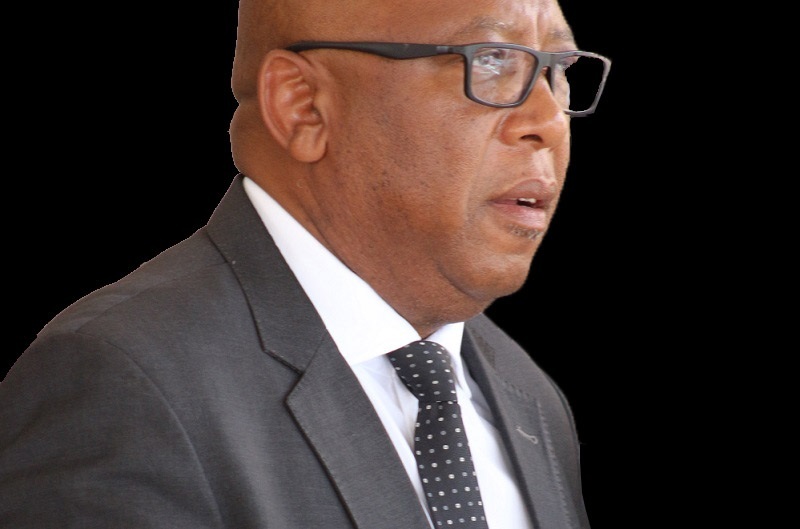 He thanked the house for this break as Principal Chiefs of Matsieng, Ramabanta, Tajane and Matelile will be able to attend to the accident which occurred in their area. He further appealed to government to assist those who lost their loved ones in this tragedy by ensuring that they get a dignified burial. The house took a moment of silence in honour of those who lost their lives in that tragedy.